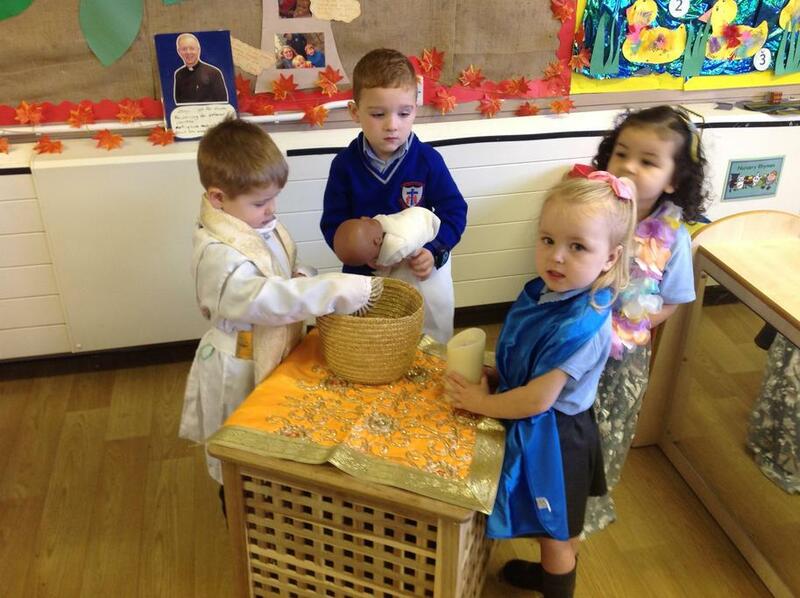 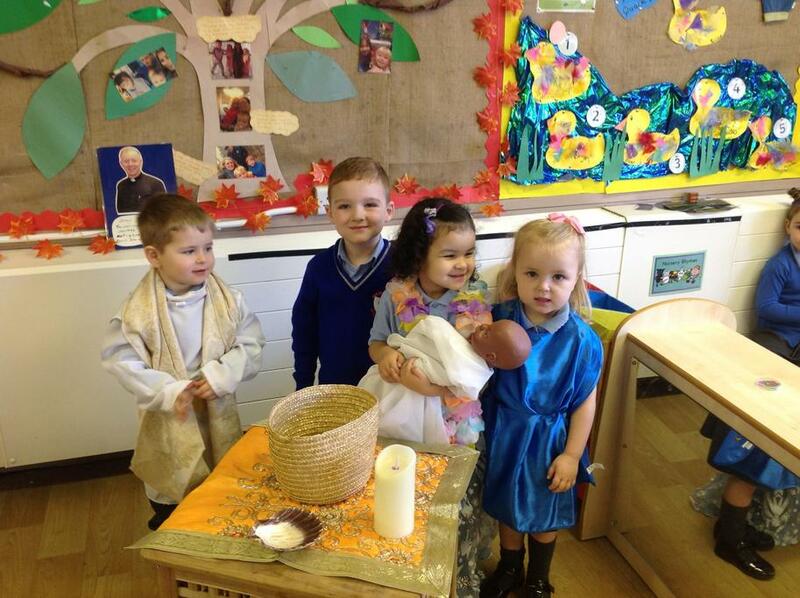 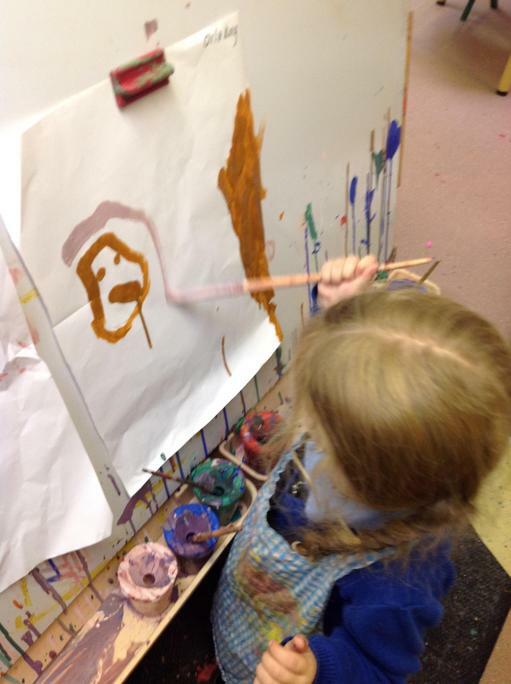 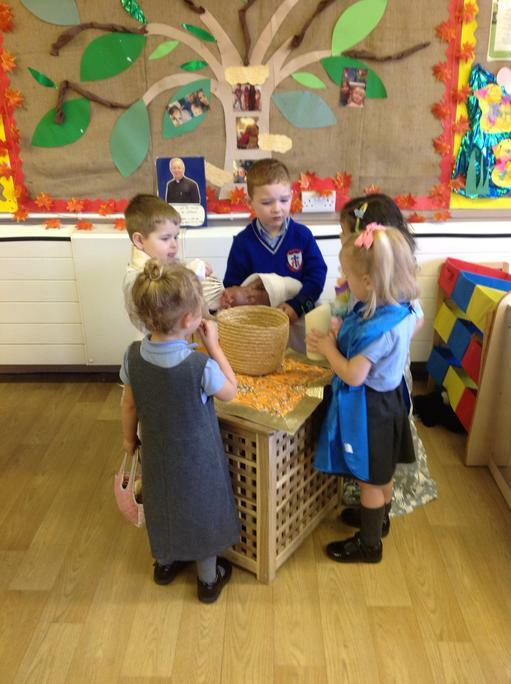 Welcome- Nursery have been talking about Baptism. 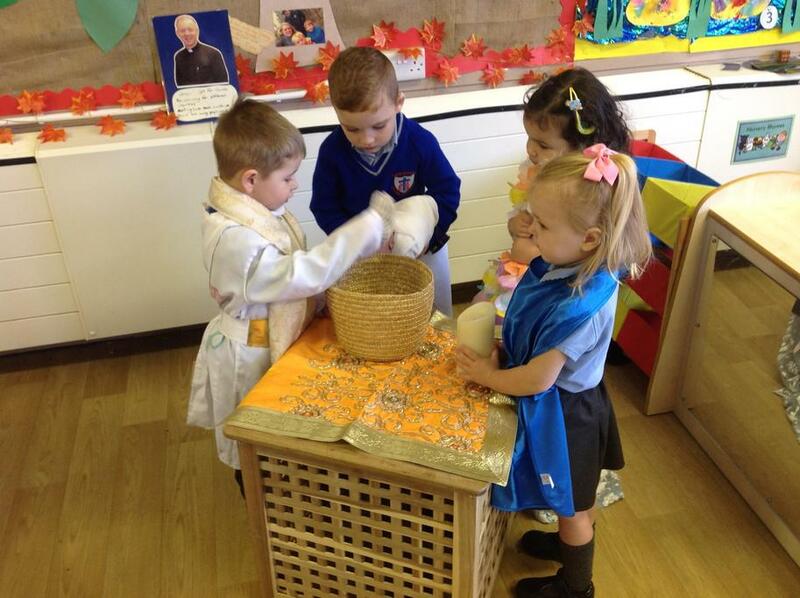 This is how we are welcomed into the church family. 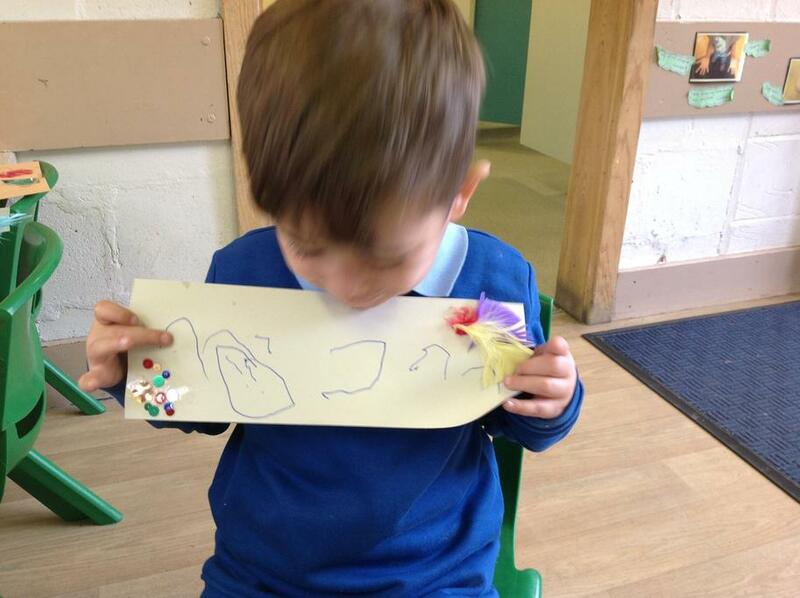 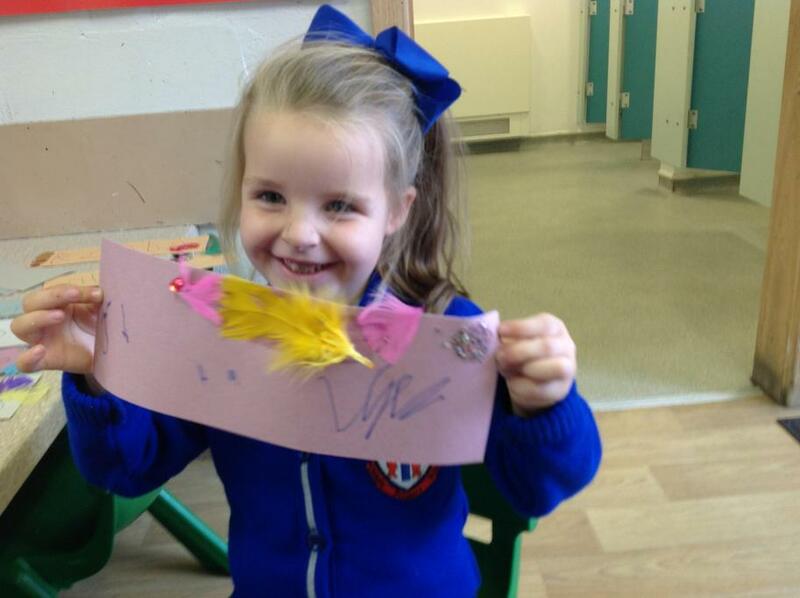 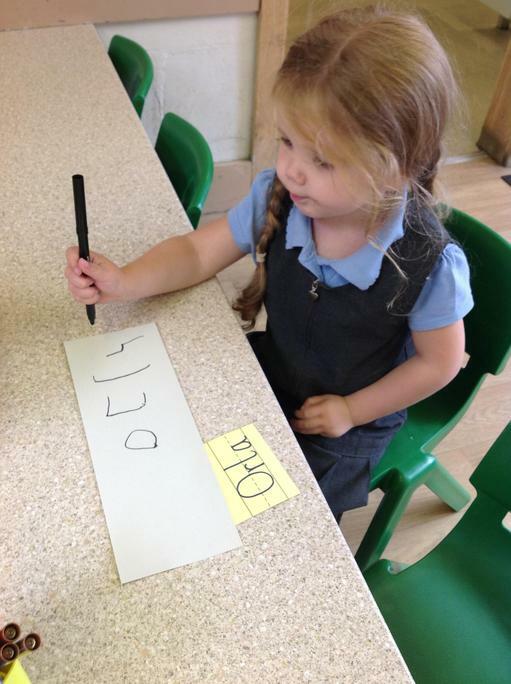 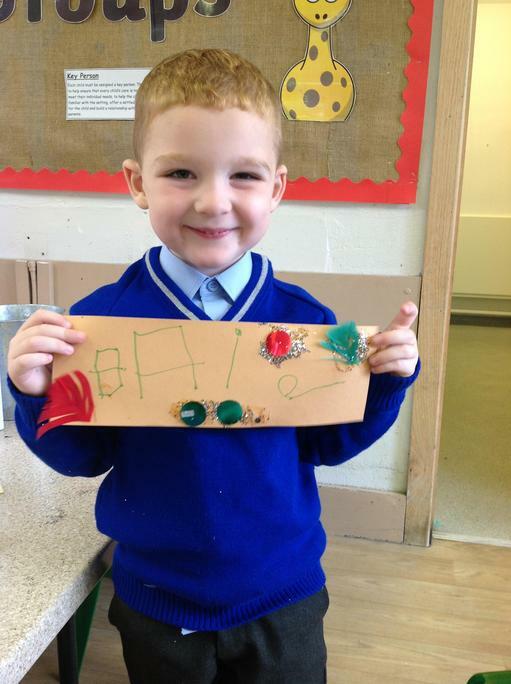 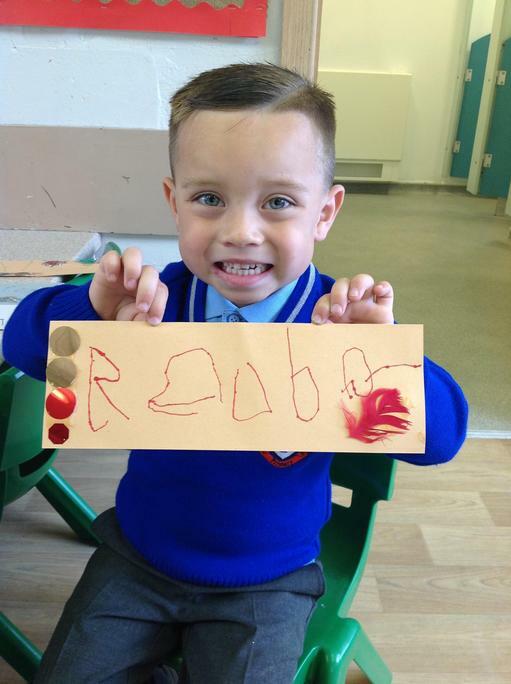 Myself - Nursery have talked about how special their name is.